No home is complete without a pet. To help prospective pet owners find new pets and to help cats, dogs, and bunnies get adopted more quickly, Buddy’s A Pet’s Store has started a Pet Adoption Center displaying up-to-date information about pets up for adoption. Thinking about adopting a new pet? 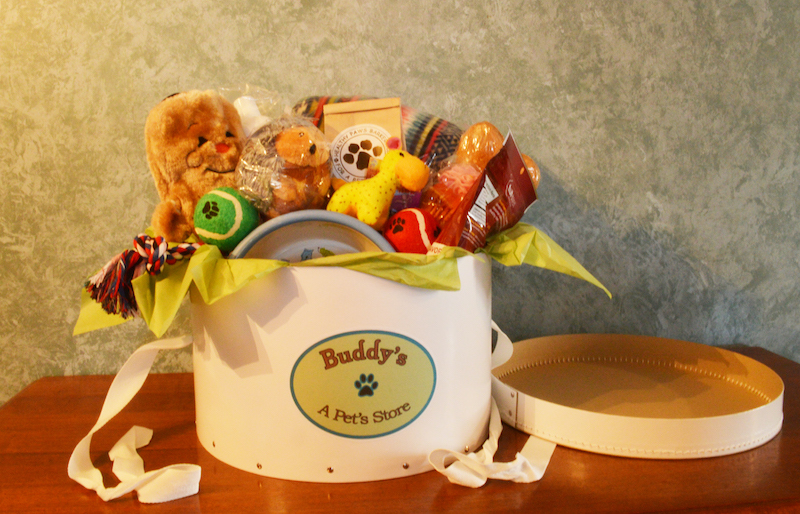 Stop into Buddy’s to see what animals are available, then pick up any supplies you need for your new friend.